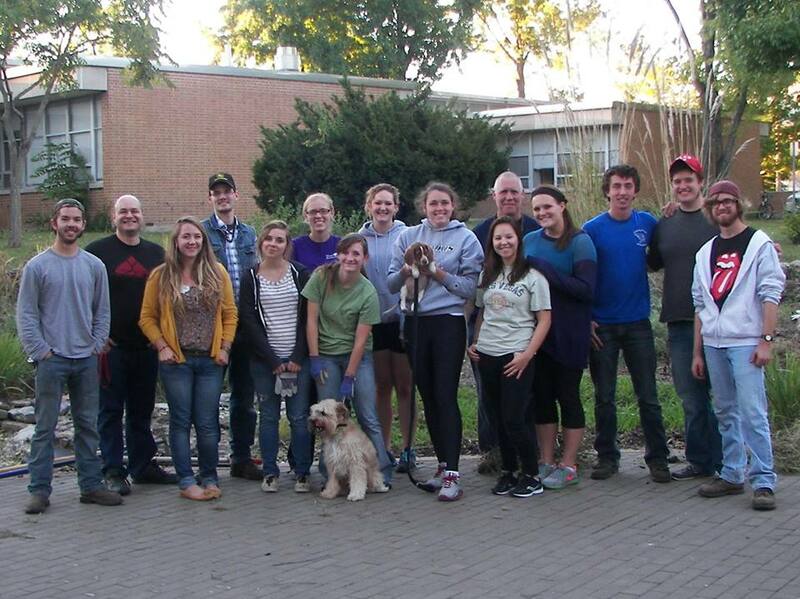 The SIUC Horticulture Association was organized to focus on the horticultural aspects within the Carbondale community. Members learn new technology and communicate with professionals working in the field. All majors are welcome. Meetings are scheduled throughout the semester, on Wednesdays at 6:00pm. Meetings are held in the Agriculture Building, Room 195.